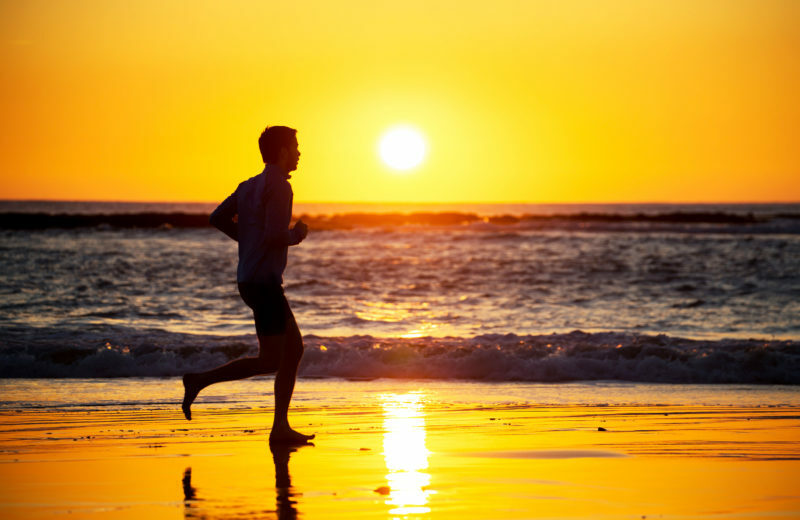 Gold Coast residents embrace a sporty lifestyle. The sport industry is also big business. Warm all-year climate, world-class facilities and sports science expertise make Gold Coast a training destination for the world’s elite athletes. 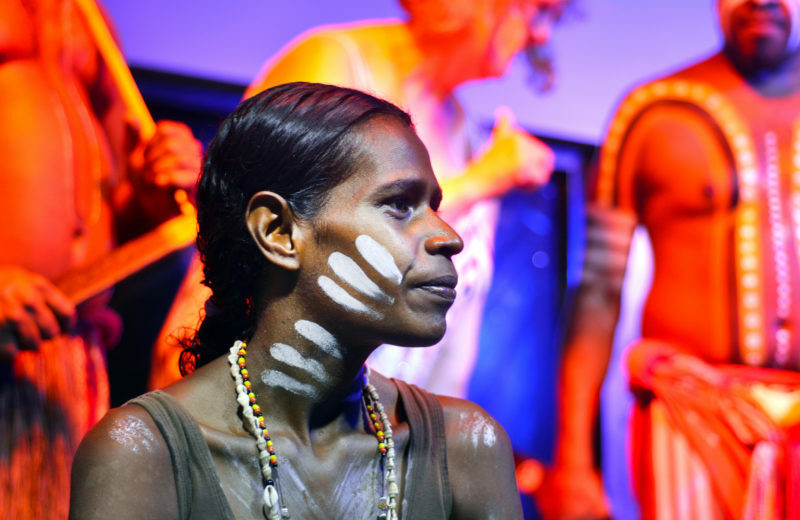 Australia’s Gold Coast was home to generations of indigenous peoples for thousands of years. Did you miss out on your perfect Christmas break due to poor weather conditions? 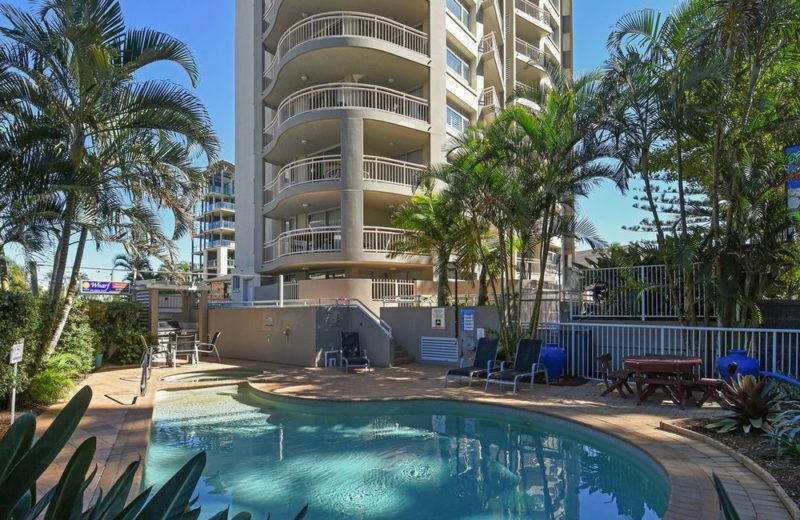 Enjoy the warm Gold Coast Easter weather, and take advantage of the excellent resort facilities your chosen Gold Coast Accommodation has on offer! 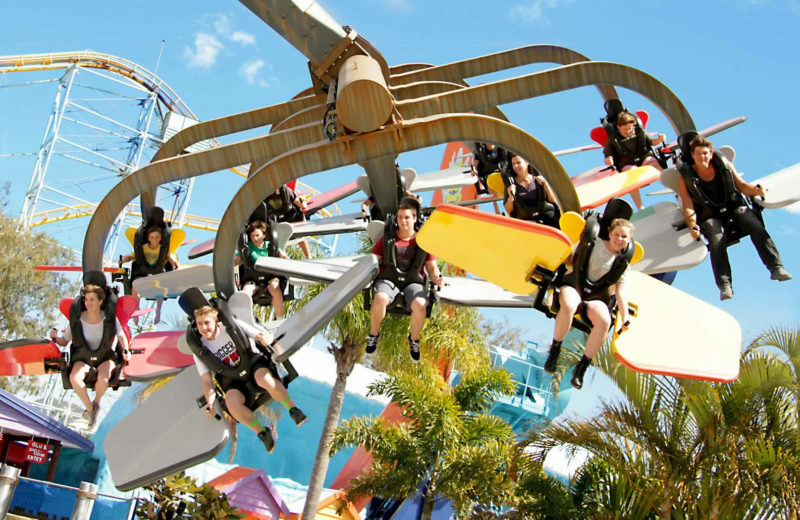 We are pleased to announce that Dreamworld on the Gold Coast admission tickets are now available to be pre-purchased online! 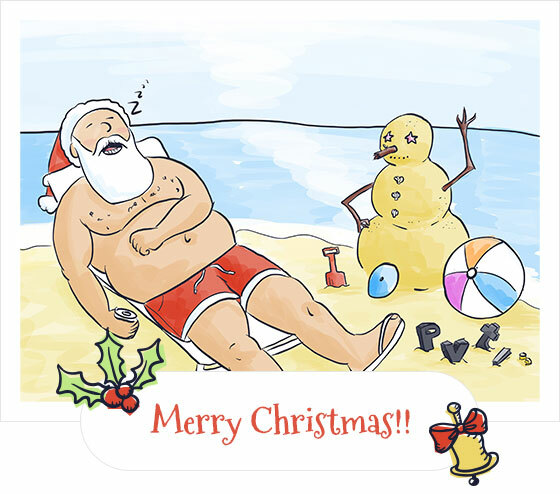 Surfers Paradise and the rest of the Gold Coast are buzzing with activity this Christmas. Don’t Miss out Book Christmas Accommodation now to secure your hotel. Great Rates Available.